You can get your very own signed copy right now. Shipping is additional. Sales tax is included. Need International Shipping? Need a higher quantity or something else special? 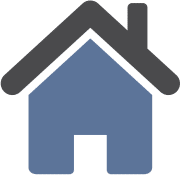 Contact us and we’ll send you a quote. Still recovering from injuries gained in his last adventure, Colin Pearce is called back to action to help a friend in need: Sarah Morton, a former monthly mistress for Bachelor Magazine and now the Chief Pilot of the magazine’s flight department. Sarah Morton is one of the very few women from his past who managed to get under his skin and the last thing Pearce needs now is to have those feelings resurrected. 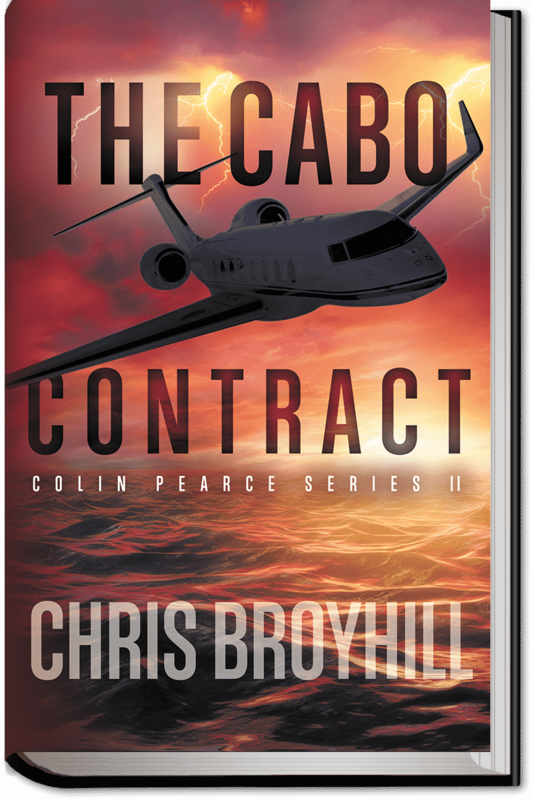 But the tone of her voice and the urgency of her request tell Pearce this is about much more than mere contract flying – there’s something deeper going on – something that terrifies her. And Pearce is hooked. A quick trip to Burbank, California lands Pearce in the middle of a situation that leaves his head spinning. The CIA quickly identifies Sarah’s new boss as a member of a faction of the Saudi Royal family sympathetic to Muslims of the radical Wahhabi sect. As Pearce flies him back and forth to Cabo San Lucas, Mexico, he learns the mysterious Saudi appears to be building an alliance with the head of the largest drug cartel in Mexico and Pearce stumbles upon a plot to assassinate the Vice-President of the United States and infect large portions of the west coast with a lethal biological agent. And yet it seems that this plot is a distraction, meant to hide something much more sinister taking shape in the background. Pearce has lived his life by a simple motto: “I’d rather be lucky than good.” As events unfold and explode around him, he realizes luck won’t be enough to save him this time. He’s going to need a miracle.